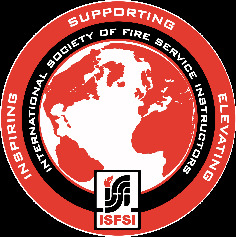 Lion Group Inc., the HAAGEN Brand and the International Society of Fire Service Instructors is offering three $1,000 scholarship opportunities for members to attend the CFSI Symposium and Emergency Services Banquet. 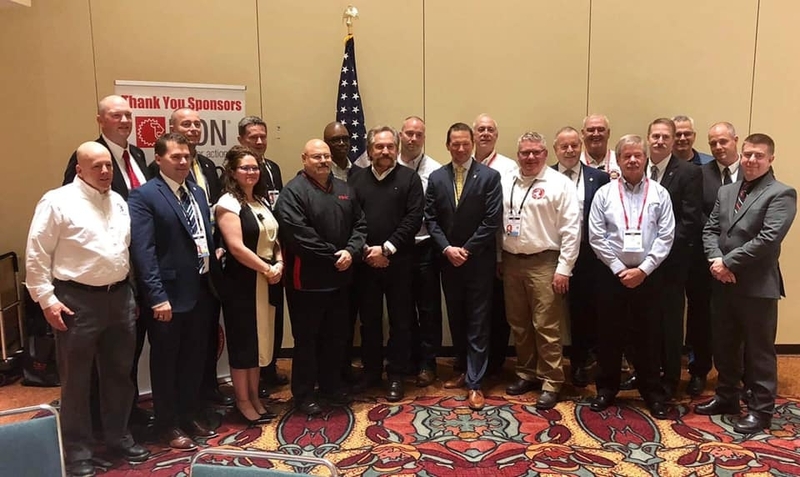 ISFSI and Lion Group., the HAAGEN Brand encourages members who are young leaders in the profession, specifically Lion Group Inc., HAAGEN Brand is seeking members who have fewer than 10 years of service to become engaged with the Congressional Fire Services Institute. The three scholarship recipients will receive $1,000 each for their travel accommodations. Scholarship applications should be received by Tuesday, February 26, 2019. DEADLINE EXTENDED THROUGH FRIDAY, MARCH 14, 2019!